The Stationary Archery Range and Archery Walking Trail are located opposite the Marina. Both are open to the public and are free. There are 14 stations on the walking trail. Each presents a challenge to the shooter both on distance and elevation changes. Doug is pictured here on the stationary targets. Geauga Bowmen’s Archery Club Friends of Punderson member Mike Ballash plans several events throughout the year. Check the Events page for any Friends of Punderson upcoming events. PLEASE be aware that this range is active throughout the daylight hours. Be safe, keep your eyes and ears open. Be aware of your surroundings and observe hunter safety while on the range and walking trails (Broadheads not permitted). The Geauga Bowman’s Archery Club hosts a variety of “shoots” throughout the year. “The Great Ohio Squirrel Hunt”, the “Northern Ohio Bow Fishing Tournament”, and the “Pre-Season Warm-ups” at the Punderson State Park Archery Range and Walking Trail, just to name a few. Then there is the “Game Dinner” in the fall where you get to have what you shoot, or their signature event for over 50 years, the “Annual African Safari”. They also have Archery Demos at The Geauga County Fair and the Friends of Punderson Fall Festival, both in early October. 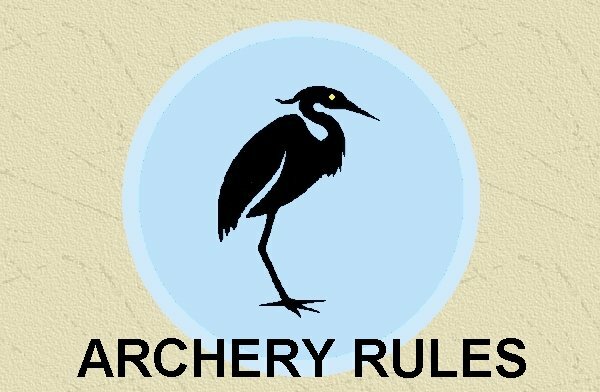 Feel free to visit the Geauga Bowmen’s Archery Club for more detailed information. For Membership information call Mike 440 2237-6756 he will meet you on the grounds and give you the ten cent tour! Basically it is $75.00 for a single membership $100 for the Family (we are a family oriented club) with no mandatory work! we are all voluntary with assignments, Membership has its benefits.Our range is open year round! Come see what we have to offer. 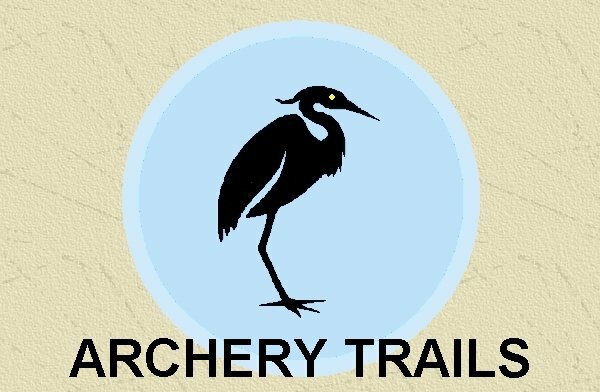 The Archery Stationary Range and Walking trail parking lot is located across from the Marina as you travel the road to the campground. 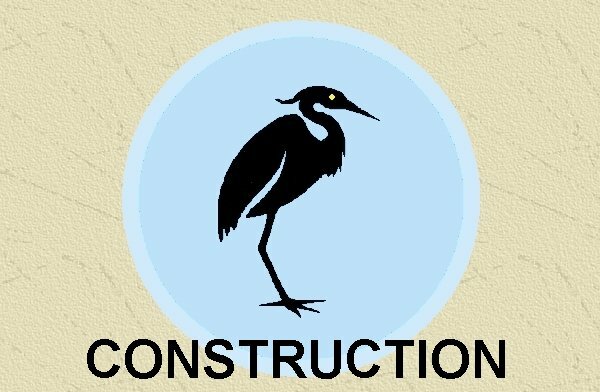 Division of Wildlife Logo DIVISION OF WILDLIFE WHO SUPPLIED THE FUNDING FOR THE RANGE. THE GEAUGA BOWMEN ARCHERY CLUB FOR DESIGNING THE COURSE LAYOUT AND OVERALL CONSTRUCTION OF THE ENTIRE RANGE, INCLUDING THE TARGET FRAMES, PLATFORMS,BRIDGES AND MANICURED TRAILS. DOUG SHELIGA WHO FINE TUNED THE COURSE , DESIGNED THE SKID TARGET FRAMES, DREW ALL THE SMALLER TARGETS ON THE BLOCK TARGETS, ASSISTED IN INSTALLING THE BLOCK TARGETS, LAYED OUT THE STATIONARY RANGE AND DESIGNED THE USE OF THE PATIO STONES FOR DISTANCE MARKERS. DIVISION OF PARKS, PUNDERSON STATE PARK STAFF WHO SUPPLIED SOME OF THE EQUIPMENT NEEDED TO CONSTRUCT THE RANGE AND ASSISTED WITH SOME OF THE LABOR.